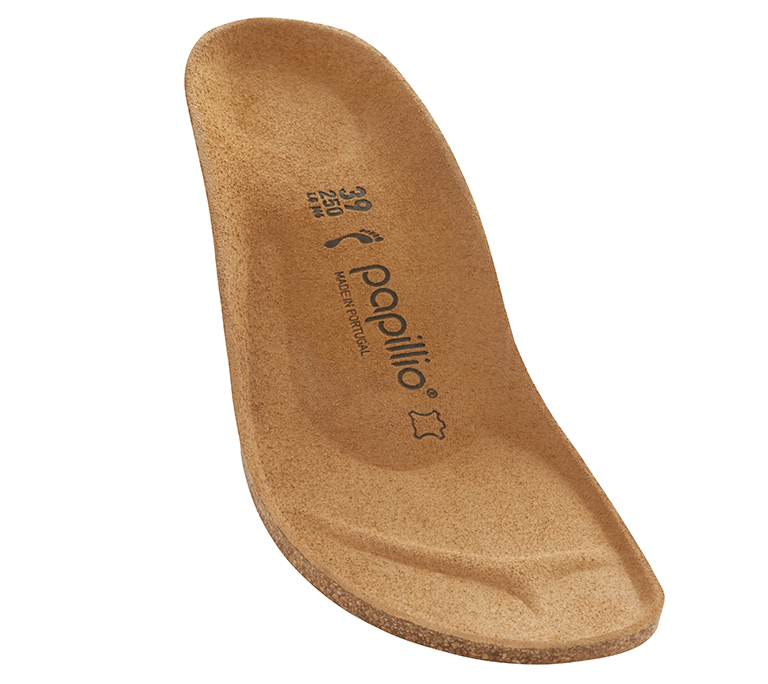 The Lola model from Papillio boasts a stylish 20 mm wedge heel and a backstrap for especially secure grip. The upper is made from high-quality pull-up leather for a smooth and subtly shimmering look. The cork-latex footbed offers perfect grip and comfort.